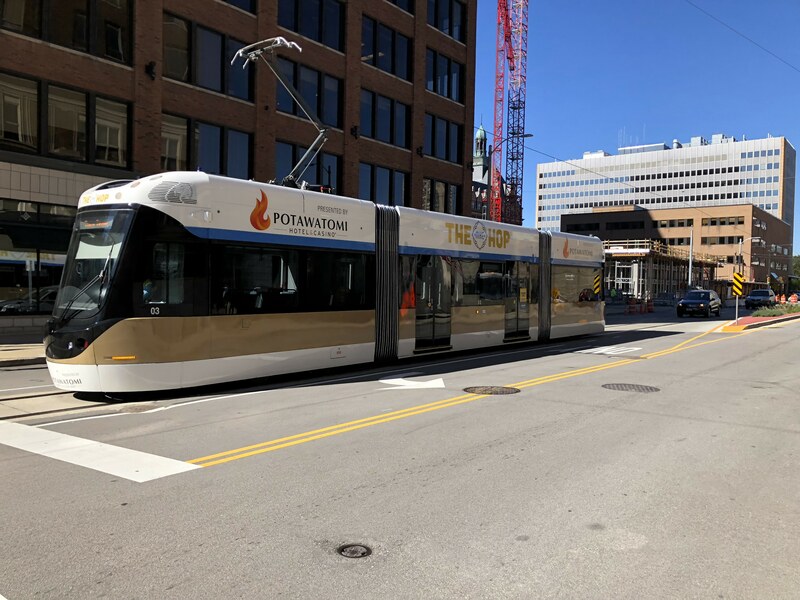 Milwaukee – Out of respect for Milwaukee’s annual Veterans Day Parade, The Hop, presented by Potawatomi Hotel & Casino, will adjust its service on Saturday to accommodate the parade route along Kilbourn Avenue. 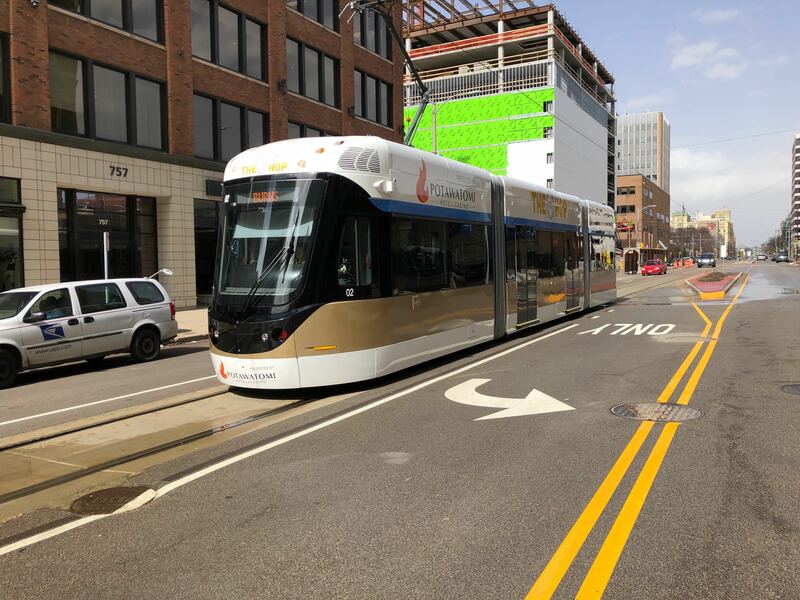 From 10 a.m. until the conclusion of the parade at approximately 1:30 p.m., service to the northern portion of The Hop’s route will be temporarily suspended. Parade-goers can still utilize The Hop to get to the parade if traveling from the southern portion of the route. 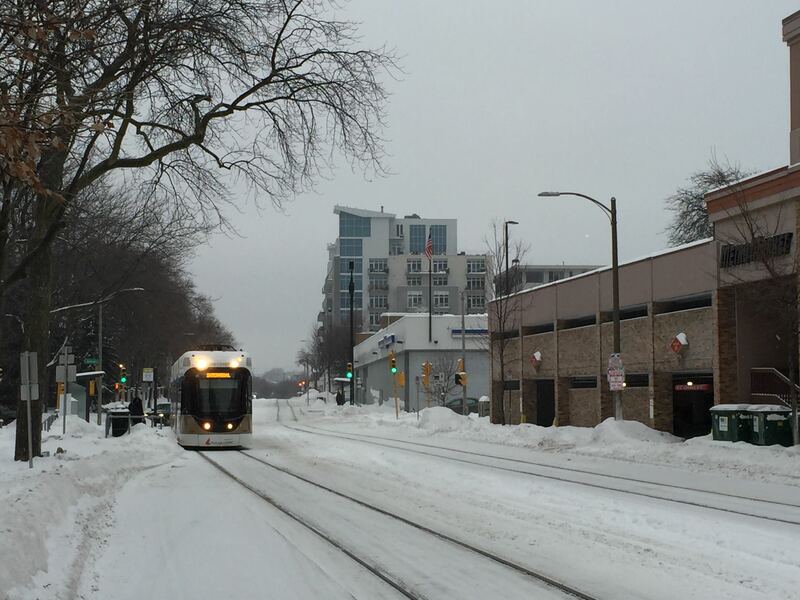 Streetcars will remain in service throughout the day but travel in a condensed loop during the parade from the Intermodal Station east to Milwaukee St., north to Kilbourn Ave, west to Broadway and south back to St. Paul to return to Intermodal. The City Hall NB and SB stations on Milwaukee St. and Broadway just north of Wells St. are the closest stops to the parade route. To further honor our nation’s military and all those who have served, The Hop will display a “Thank a Veteran” message on the external LED screens throughout the weekend. To learn more about the annual Veterans Day Parade, visit www.honorourmilitary.us. 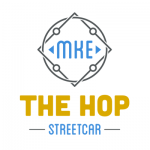 For more information on The Hop, including the route map and schedule of service, visit www.thehopmke.com.